Experience the best Naples massage and facial spa treatments today! With the essence of the vine. Massages start at $80 for Club Members. Have a Gift Certificate? BOOK HERE! Relax in our Luxurious SPA in Naples, FL and enjoy our unique vine-therapy massage treatments that indulge and nourish your skin. You will immediately feel the exceptional benefits of the resveratrol, antioxidants and nutrients used in our Naples massage and facial treatments that will replenish and revitalize your skin. Our Naples massage and facial spa, sets itself apart not just by our state of art interior finishes and comfortable memory foam beds with microplush sheets. But by providing a unique menu of luxurious and affordable spa massage and facial treatments, done only with organic spa products. Our spa menu offers a variety of treatments such as classic massage treatments that will uplift your spirit and rejuvenate your body our experience diVINE SPA skincare specials can provide you with an invigorating facial treatment complimented with endless add-on options like peels, eye or lip waxing, eye treatments and many others. We are also happy to invite all sports enthusiasts for specially designed stretching treatments provided by a licensed personal trainer that will improve your game and greatly decrease the chance of sports related injuries. diVINE SPA has a team of educated, highly skilled and passionate professional licensed therapists that care about individual clients needs and that is why you will never find ‘cookie-cutter’ service like at other spa franchises. We will never stop researching and testing new treatments with the best natural products on the market. It is with great excitement and after long preparations that we have introduced 19 new facial treatments that are designed especially for the Florida climate with unforgiving uv-rays from the sun that leave silent damage on our skin in short notice. Here at diVINE Spa in Naples we are very selective about our therapists because want to deliver the best facial treatments to our clients. We are excited to have a highly educated esthetician with years of study in Europe and many years of experience working in medical spas throughout Europe and the USA. With confidence we can say that at our spa we can provide you with an invigorating facial treatment complimented by endless add-on options like, peels, LED Light enhancement, eye or lip waxing, eyelash extension treatments and many others. Once you come through the front door you will start to escape your worries before you even enter our relaxing treatment room. The interior of our spa has been designed with a Zen look and feel will help you unwind and relax, as you await for your treatment to start. The calming music, fresh herbal scent in the air and modern furniture combined with state of the art interior finishes will relax even the most hyperactive business person. Our goal is to offer you sublime comfort in a relaxing environment so all of our massage rooms are equipped with quiet state of the art electric massage tables with memory foam beds that are covered with microplush sheets. 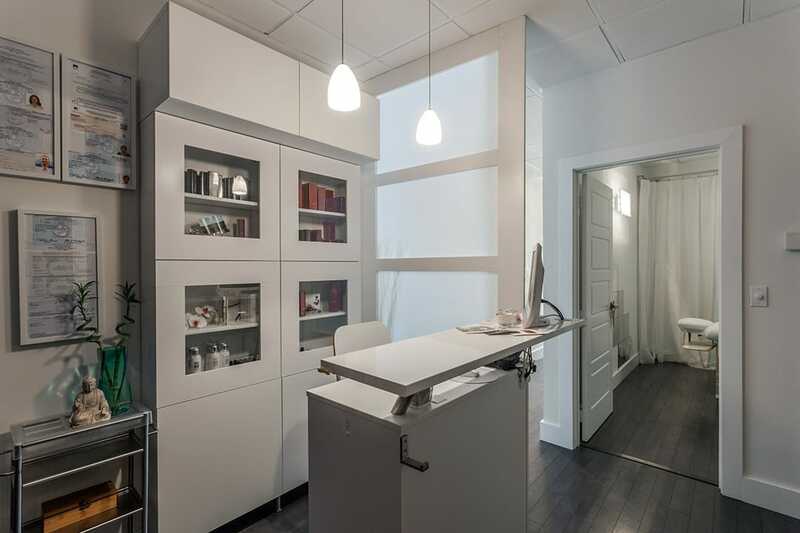 Once your massage or facial treatment is done we can lower our massage tables to the desired height so that customers with hip or knee challenges can easily stand up. diVINE SPA welcomes everyone to come visit us and relax in the modern zen-like atmosphere of our unique, private, boutique luxury spa in Naples, FL. It doesn’t matter if you are a full time resident, part time resident, (snowbird) vacationer or just traveling through Naples on your holiday vacation. Inspired by high-end clientele living in Naples, FL. We created a private boutique spa with luxurious treatments that before could only be found on travels through Europe. diVINE SPA in Naples, FL sets itself apart from any other spas in several unique ways. We provide an exclusive menu of high quality anti-aging organic and natural skincare products made from wine that are implemented in our unique and award winning vine-therapy massage and facial treatments. 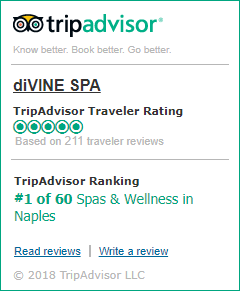 diVINE SPA has been rated as the BEST SPA in Naples on TripAdvisor and has become a very popular destination for our loyal local customers as well as, celebrities, retired CEO’s, reality show cast members, PGA, NHL and NFL players and anyone that is seeking to receive an exceptional high-end massage or facial service in a boutique like environment. diVINE Spa is also a popular destination for Naples visitors and tourists for its signature treatment the “Couples Vino Oasis”. 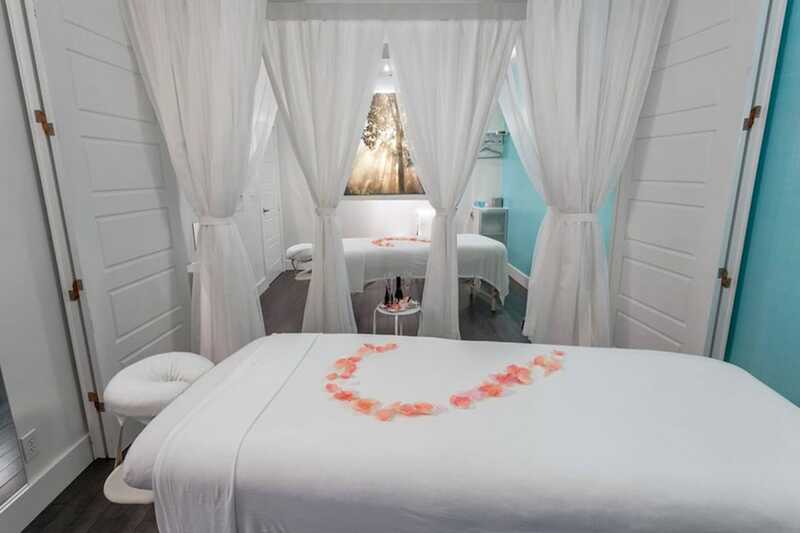 This customizable couples massage is provided in a large room, romantically decorated with rose petals and topped with complimentary refreshments and European dark chocolate, and all of that for the best price in downtown Naples. Book a massage or facial in Naples, FL Today! F rom the instant you arrive, you will realize that diVINE SPA of Naples, FL is an experience unlike any other. It has been created to offer you the ultimate combination of relaxation, escape and indulgence. We set ourselves apart by providing a unique menu of high quality natural vine-therapy skincare products along with our luxury and classic massages, and vine-therapy facial treatments. We are located in Downtown Naples, FL. Just one block from historic 5th Avenue South. Make an appointment at our day spa and treat yourself to a luxurious massage or facial treatment that will uplift your spirit and re-invigorate your body while you relax in the modern zen-like atmosphere of our studio. 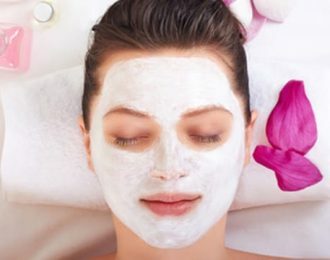 diVINE SPA lays the foundation for well-being and rejuvenation through specialized spa treatments that utilize unique natural skin care products made from the finest wine and grape seed essences. that contain beneficial antioxidants such as resveratrol and other nutrients that help to replenish and revitalize your skin. 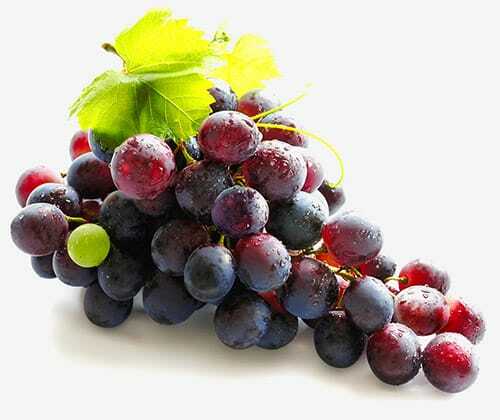 Resveratrol is naturally found in red wine and grapes and is an antioxidant that eliminates the free radicals responsible for the appearance of wrinkles. As a result, it works to maintain the health and elasticity of your skin while preventing wrinkles from forming and reducing the appearance of existing ones. At diVINE SPA we ONLY use products that are Paraben free. Our natural skin care products encourage healthy skin by using safe and chirally-correct ingredients. That is why our facial treatments are the best solution for clients who are seeking treatments made with all natural products without any chemicals. We offer a wide range of massages, facials, foot reflexology and vine-therapy skincare treatments. At diVINE SPA our commitment to each and every client is to provide them with a soothing atmosphere along with relaxing treatments that pamper our clients from head to toe. Our staff will make sure that your body feels rested, your mind has been relaxed and that you feel refreshed and renewed after our luxurious treatments. Everyday more people have the ultimate massage and facial experience in Naples, FL. This is why you should become a member! of relaxation, escape and indulgence. Read what other people have to say about us on social sites. It’s all about you, because YOU DESERVE IT! 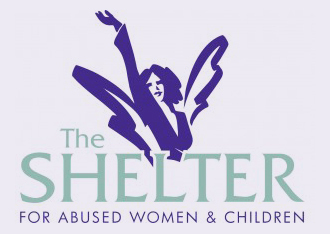 For more than a year we have partnered with the Naples shelter for abused women and children, to provide free massages and facials for women at the shelter. We simply wanted to create divine moments. 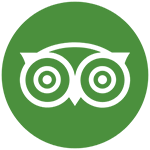 We are the best rated SPA in Naples, FL on TripAdvisor. Limited time offers save on massages and facials.